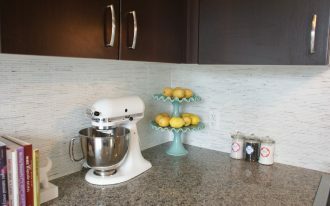 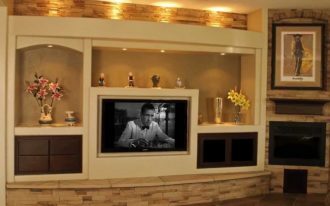 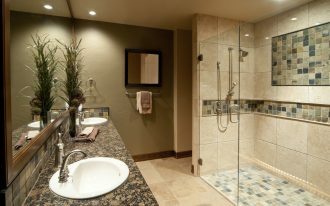 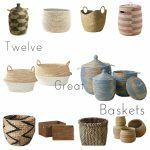 Cabinet, shelves, box, drawers, even baskets are common storage places that you use often in your home. From all of those common storage places, baskets are simple storage place which not taking your room space too much. 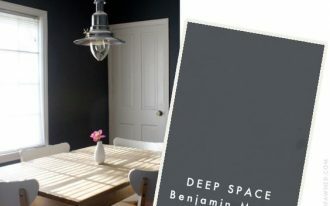 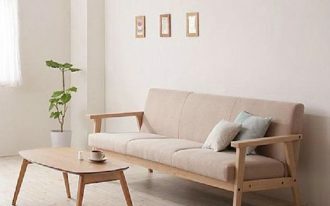 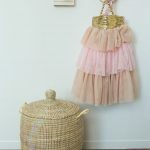 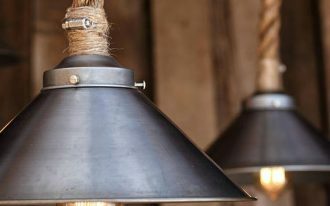 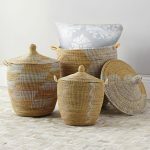 If you need unique storage place of baskets which is different from those common storage places, then you need to try to use Senegalese storage baskets. 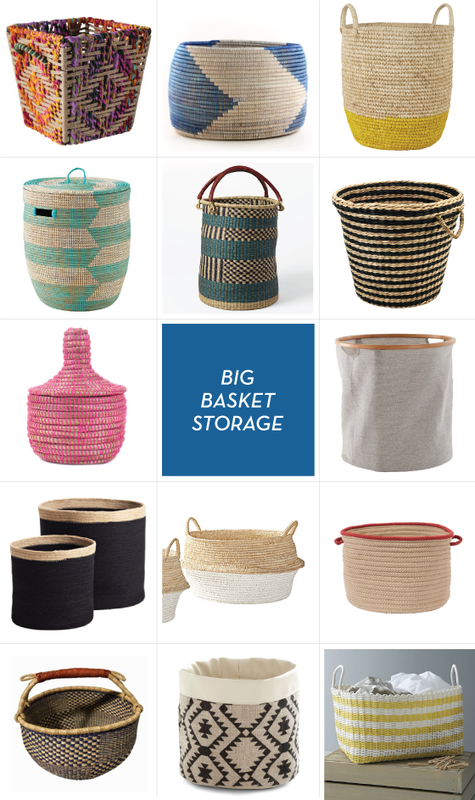 These storage baskets may look odd, but it is very worthy to have one of it. 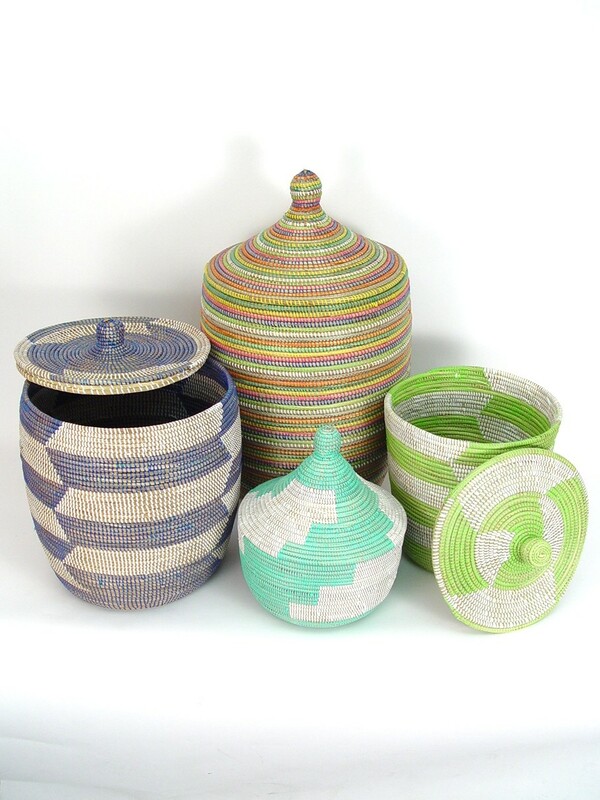 Senegalese storage baskets come from its name, Senegal, wonderful place of creative people with wonderful hand. Friendly environment plastic with natural fiber is main material to make these storage baskets. 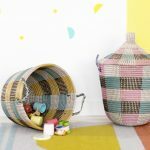 Senegalese storage baskets have random color, pattern, size and shape, because it is hand-made storage place, so each one of basket surely has its own uniqueness with lovable design style. 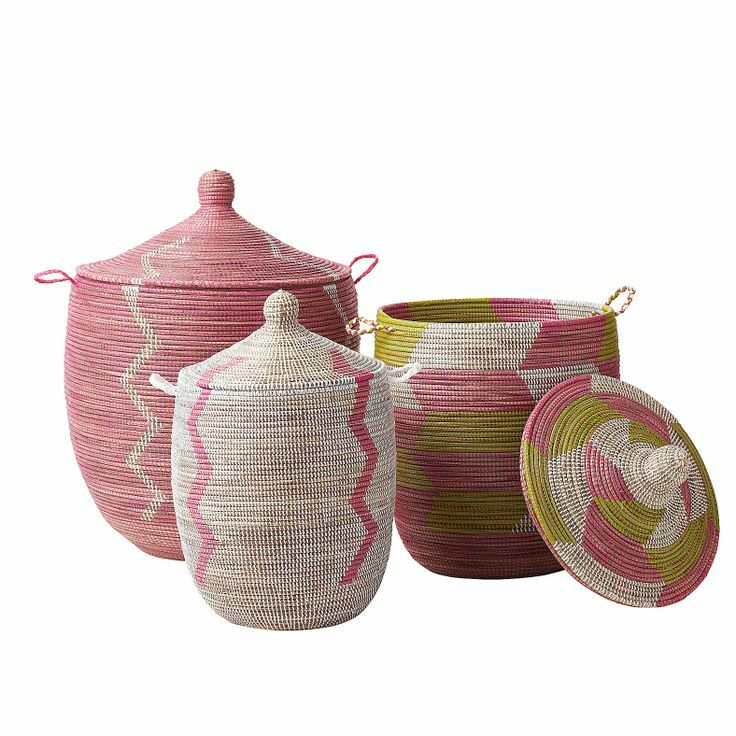 Characteristic of Senegalese storage baskets are about the cap, every Senegalese storage baskets have its own cap. 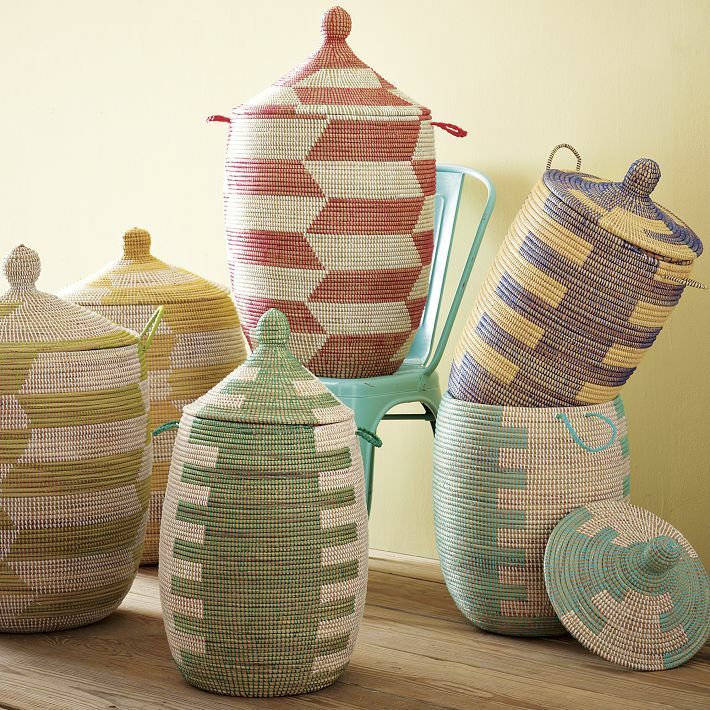 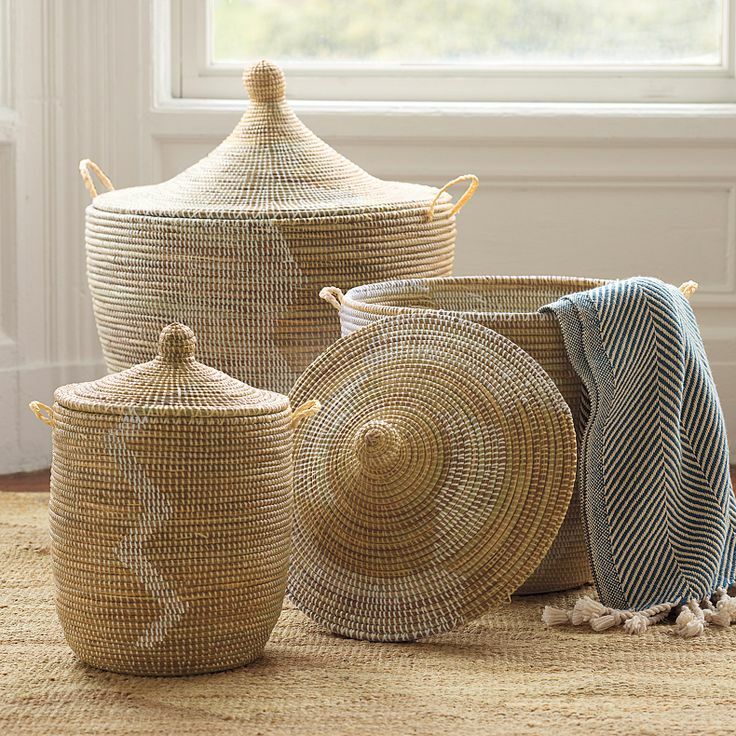 Senegalese storage baskets have three different size, small, medium, and large. 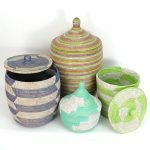 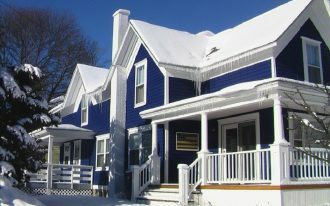 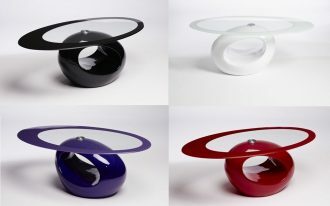 Usually, stores will offer you one set of them which consist of those three different size. 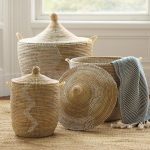 Having storage baskets in one set absolutely amazing rather than buying them separately, because you don’t have any idea how much cost that it takes. 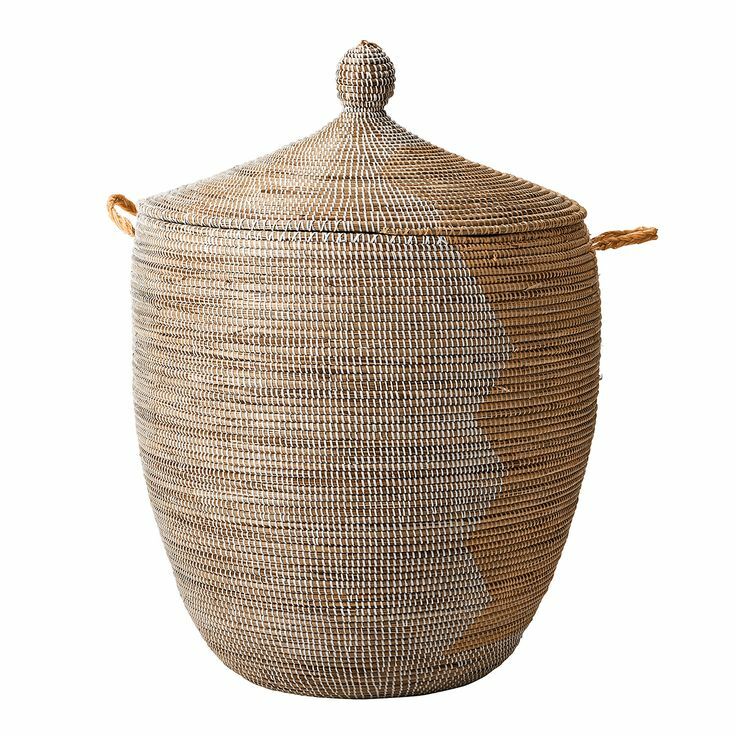 Senegalese storage baskets are flexible as storage place. 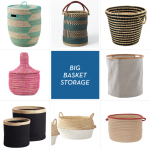 You can use them to keep your books, magazine, even your pillows and your kids toys. 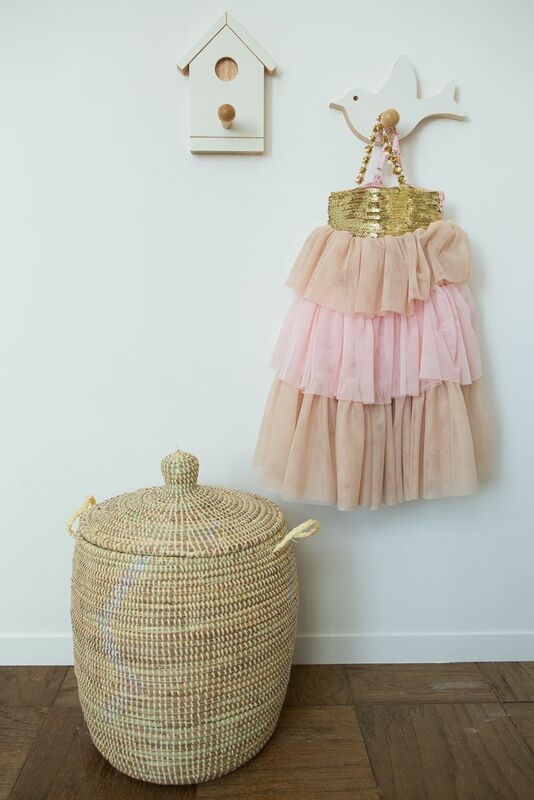 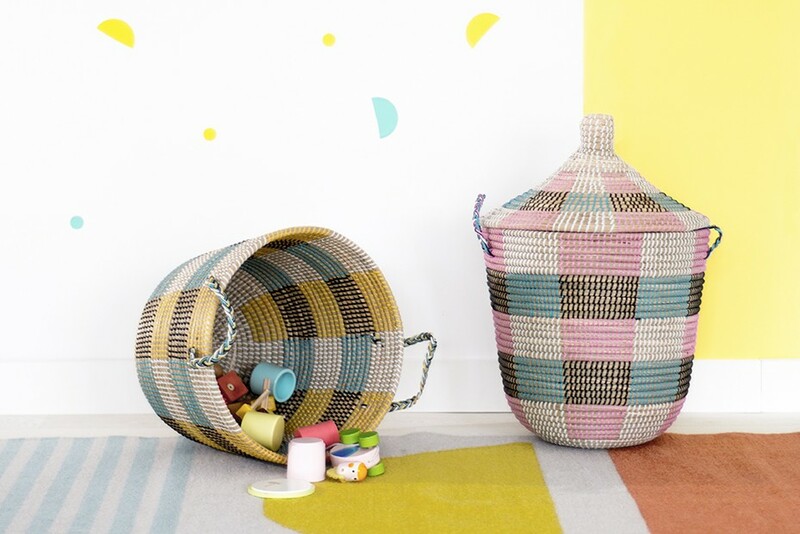 Senegalese storage baskets have unique design, so you can find them easily wherever you put them in your home.